Heading Long lasting, touchable hold. Directions Spray, style as desired, then respray lightly. Uses Adorn Frequent Use is specially formulated to provide you with a lasting hold without build up that can hide your hair's natural shine and luster. 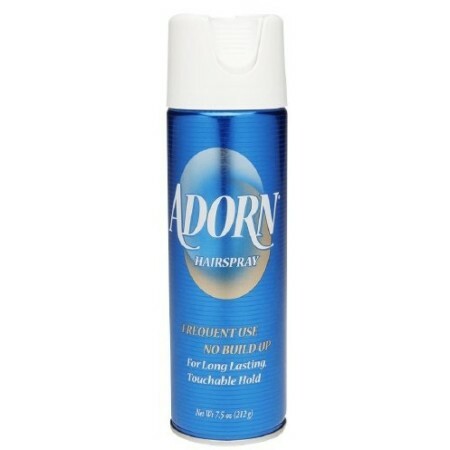 It's perfect for frequent touch ups. 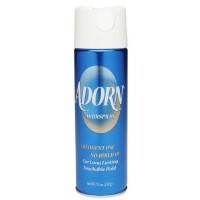 Adorn hair spray is safe for all types of hair - even color-treated. 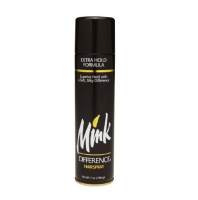 The Touch-Top cap makes spraying easy and convenient. 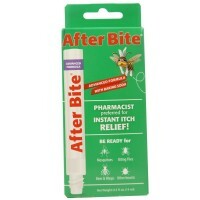 It provides an even spray that won't feel stiff or sticky. 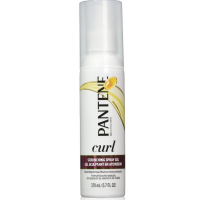 Can be used on wet hair for styling or dry hair for finishing. 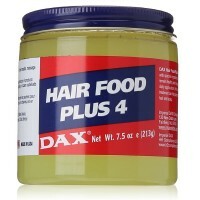 This product contains a maximum of 55% VOCs. 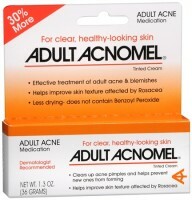 This product has not been tested on animals. Warnings Flammable. Avoid fire, flame or smoking during use and until hair is thoroughly dry. Avoid spraying in eyes. Contents under pressure. Do not puncture or incinerate. Do not store at temperatures above 120 degrees F. Keep out of reach of children. Use only as directed. Intentional misuse by deliberately concentrating and inhaling the contents can be harmful or fatal.